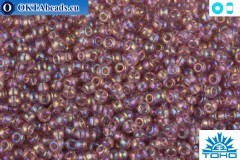 Size - 11/0 Package - 10g (gross weight 10,5g) Specification - japanese seed beads, color - Trans-Rainbow Lt Amethyst (166) Country of origin – Japan.. 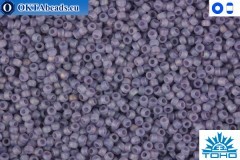 Size - 11/0 Package - 10g (gross weight 10,5g) Specification - japanese seed beads, color - Trans-Rainbow-Frosted Amethyst (166CF) Country of origin – Japan.. Size - 11/0 Package - 10g (gross weight 10,5g) Specification - japanese seed beads, color - Trans-Rainbow-Frosted Lt Amethyst (166F) Country of origin – Japan.. 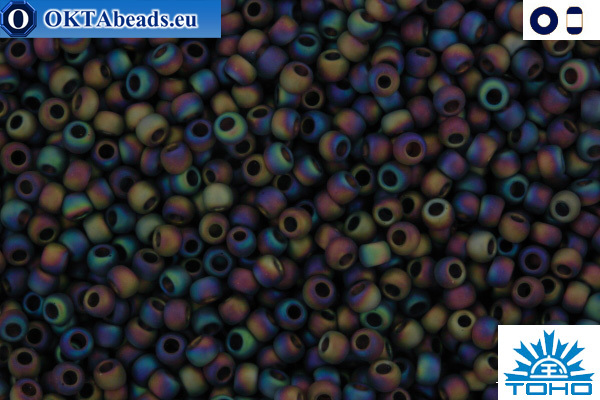 Size - 15/0 Package - 5g (gross weight 5,5g) Specification - japanese seed beads, color - Trans-Rainbow Lt Amethyst (166) Country of origin – Japan.. 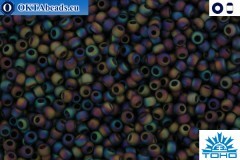 Size - 15/0 Package - 5g (gross weight 5,5g) Specification - japanese seed beads, color - Trans-Rainbow Med Amethyst (166B) Country of origin – Japan.. Size - 15/0 Package - 5g (gross weight 5,5g) Specification - japanese seed beads, color - Trans-Rainbow-Frosted Lt Tanzanite (166DF) Country of origin – Japan.. 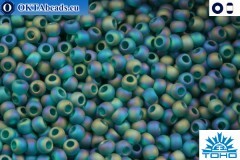 Size - 15/0 Package - 5g (gross weight 5,5g) Specification - japanese seed beads, color - Trans-Rainbow-Frosted Teal (167BDF) Country of origin – Japan..